Blowout Pricing, while supplies last! Over 50% off MSRP! 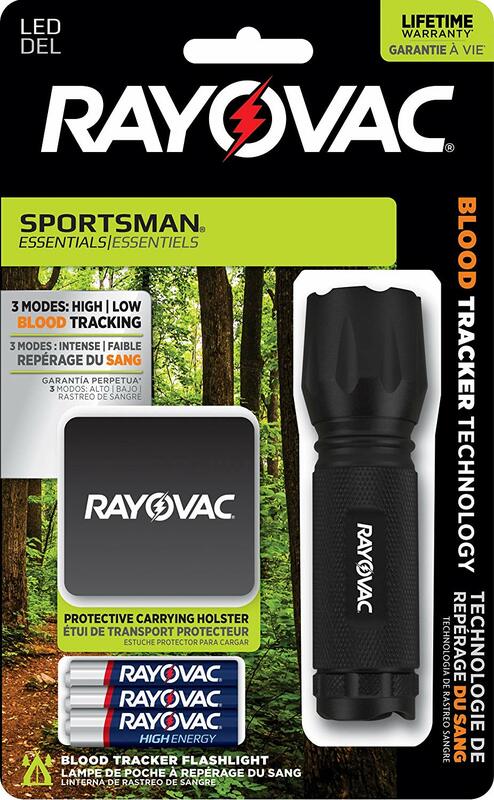 RAYOVAC SPORTSMAN 3AAA LED Blood Tracker Flashlight has three modes: White LED, Night Vision (red) & Blood Tracking (violet). 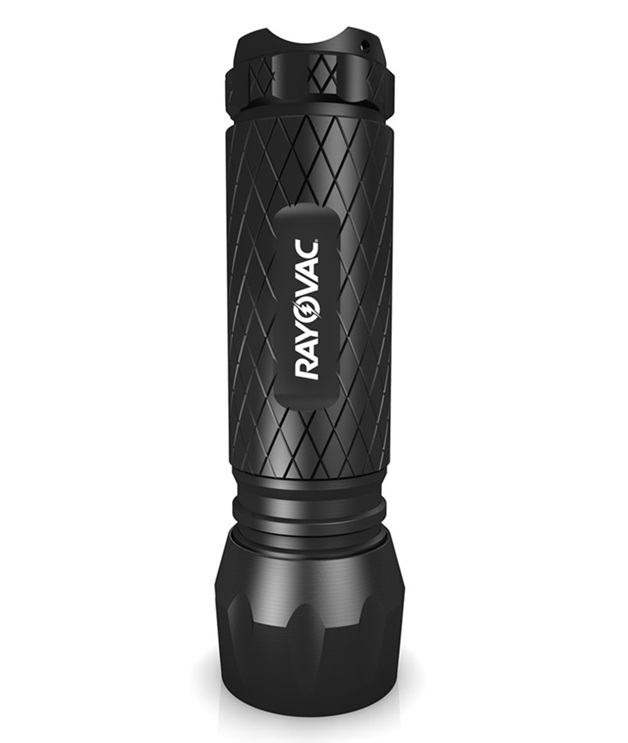 It's all metal body is sturdy and durable and is small enough to fit into a pocket, purse, or glove box. It is very bright. 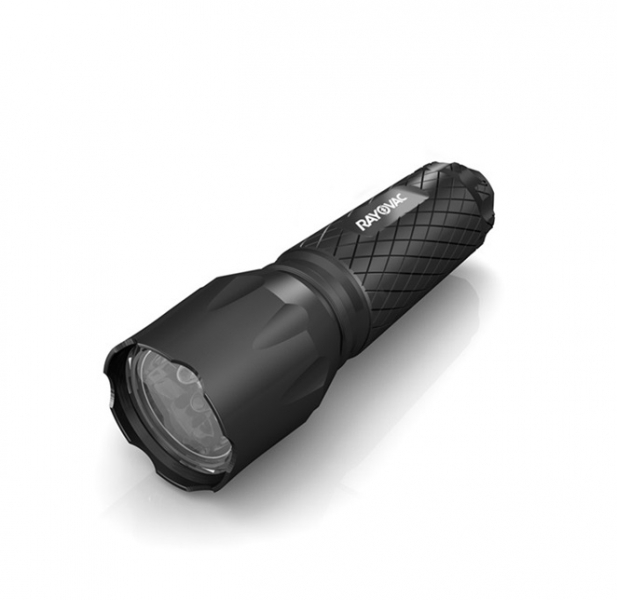 This would be a great light to use for photographic light painting or looking through a big camera bag in a dark environment. It also comes with a belt holster. 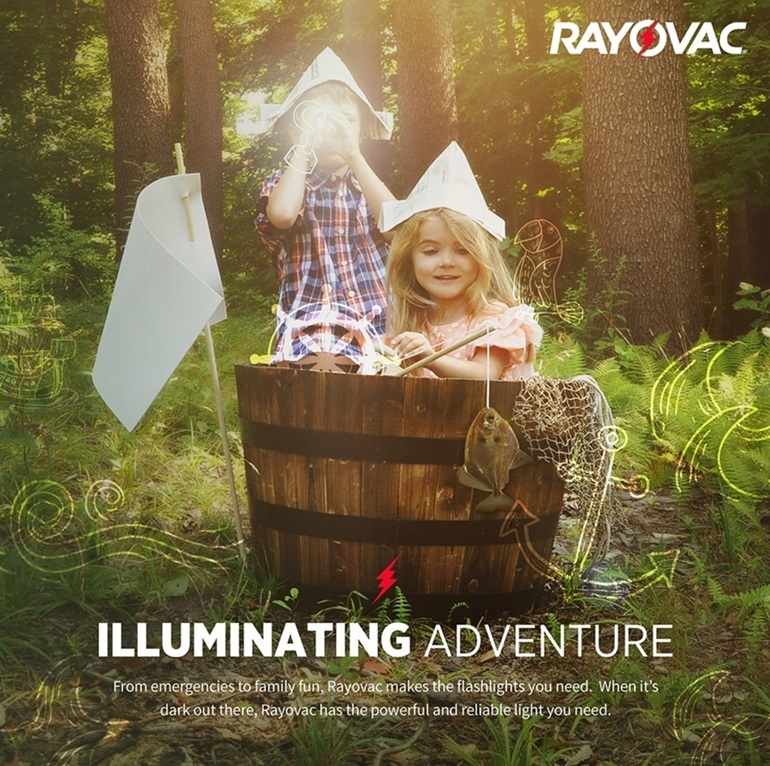 Three (3) AAA Rayovac High Energy Batteries included.